Planning a wedding can be hard work, but when you are saying your vows you want to make sure that you have someone there who can catch your special day on camera for you. Many people choose to have a photographer present when they are getting married and if you are getting married abroad then this should be no different. 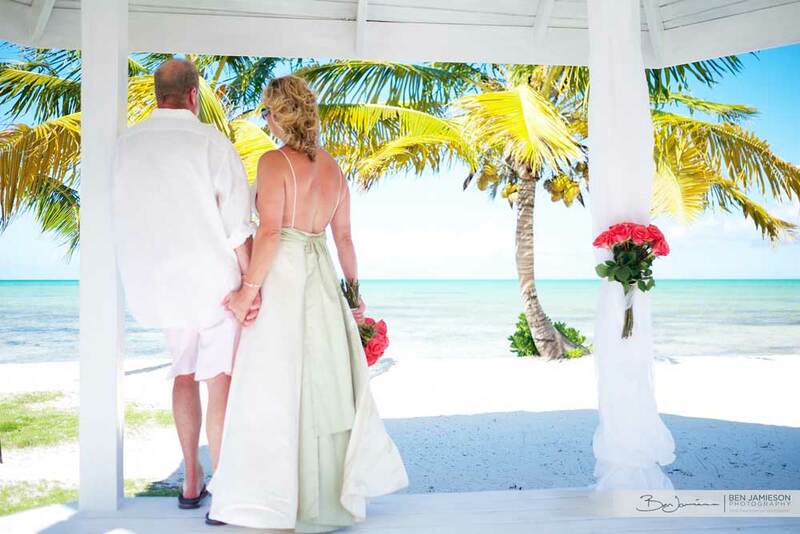 There are many talented Bahamas photographers out there and your Bahamas wedding planner will be able to help you find one in no time at all. 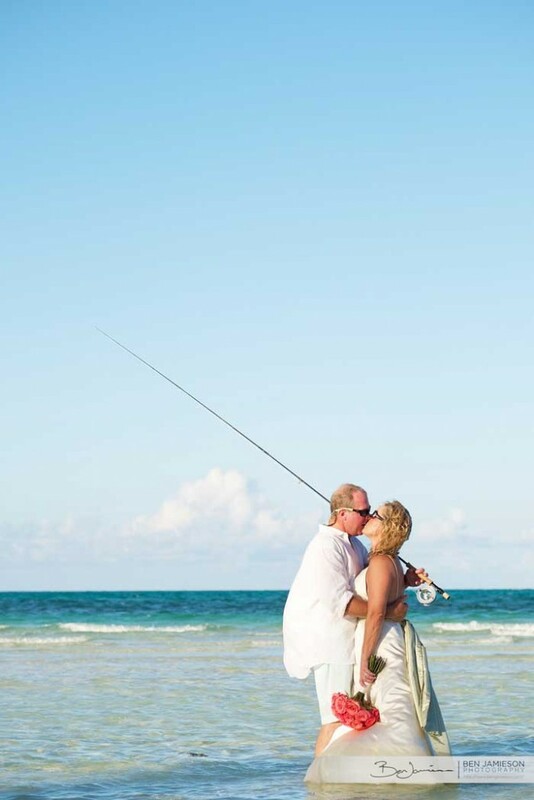 When you’re in the Bahamas, you have the perfect setting for your romantic wedding. You don’t need to worry about setting up backgrounds and you don’t need to worry about arranging the scenery so your photographs come out perfect. Everything is already there for you and you couldn’t ask for a better surrounding. Your photographer will know how to bring this out in your photos, but it may be useful to have a videographer on-hand as well. They will be able to capture your special moments on film and this is great when you want to go back through your memories in years to come. Documentary – candid or spontaneous pictures of people, decor and the action. Fine art – Similar in style to documentary photography, this allows the shooter more artistic licence to inject their particular point of view and style into your photographs.